Starting out his career as a professional footballer Mark ‘transferred’ to Houghton International in 2011 and brings the same level of commitment to his customers that he did on the pitch. Following a brief stint in the repair shop it soon became obvious where Mark’s talents lay, and he took responsibility for sales within our EMS division. 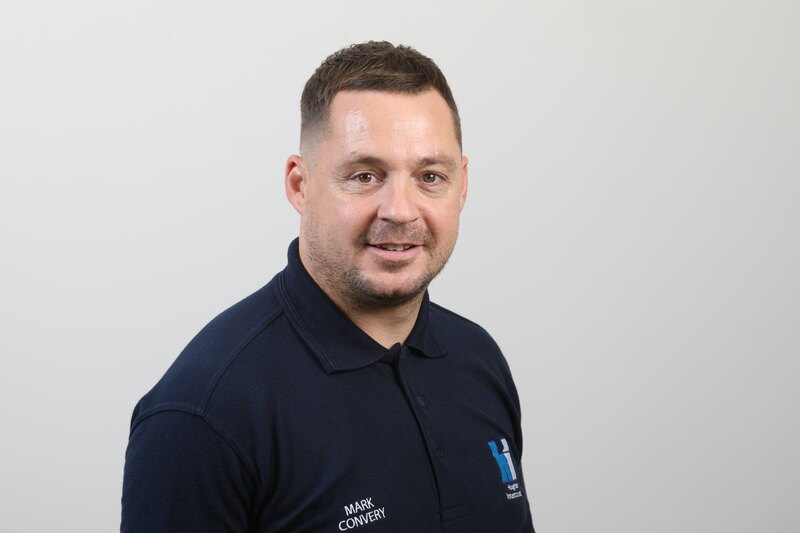 Employed across a range of sectors, Mark works with customers on both planned maintenance projects and emergency repairs to minimise downtime and maximise performance of motors, alternators and all electro mechanical rotating machines. Covering the industrial, power generation, marine, and oil and gas industries through the UK, Mark is usually found in his car and is always available to drop in for a discussion regarding what support is required and how we can help. Get in touch with Mark to find out more about Houghton International’s electro mechanical service offering and the benefits to you.